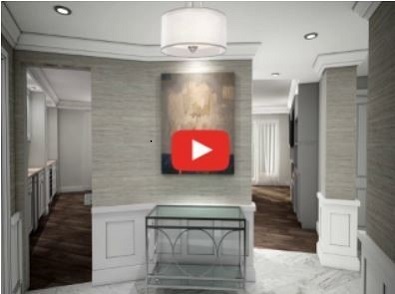 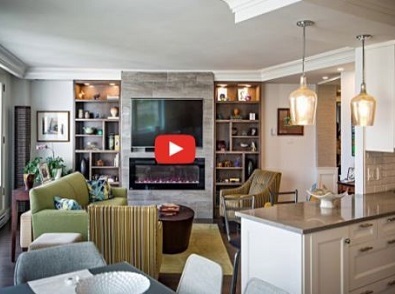 We took on this condominium renovation with the goal to explore alternative layouts followed by detailed product design and selection. 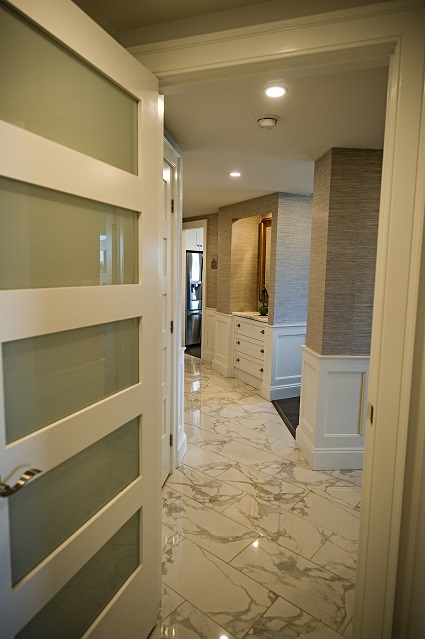 We designed and renovated a new kitchen, living room, foyer, main bathroom, ensuite bathroom, and bedroom features. 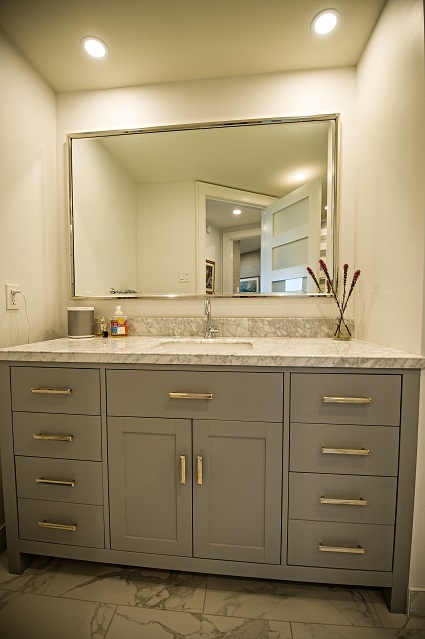 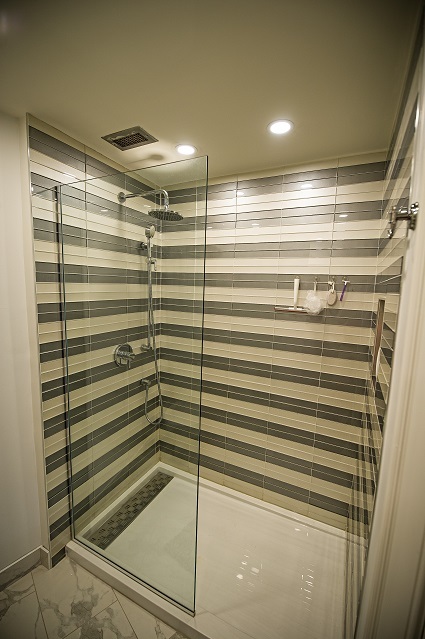 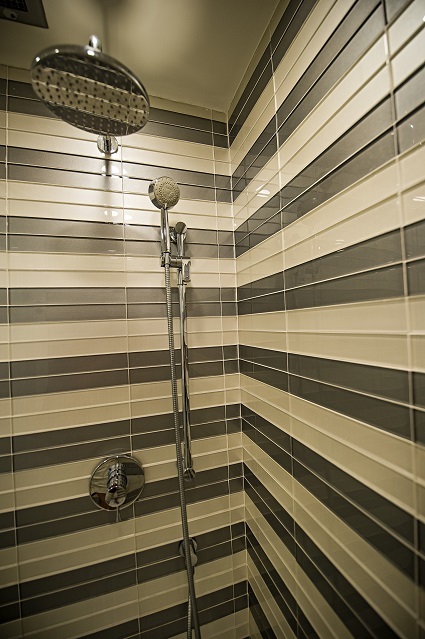 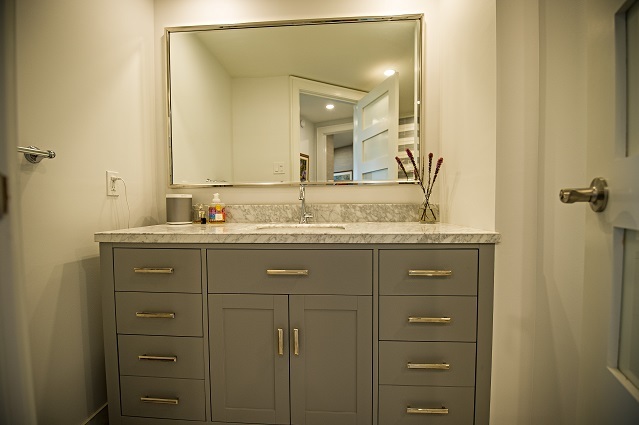 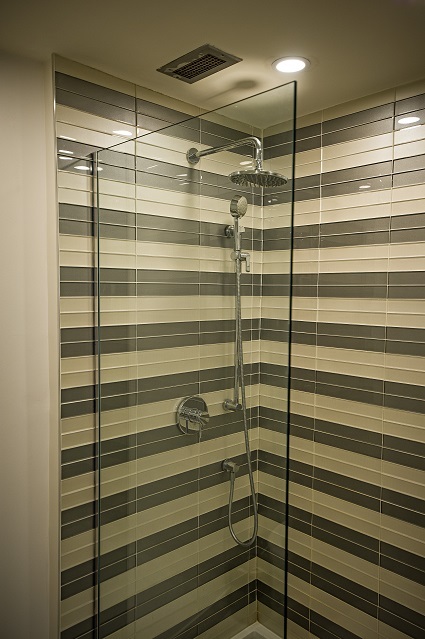 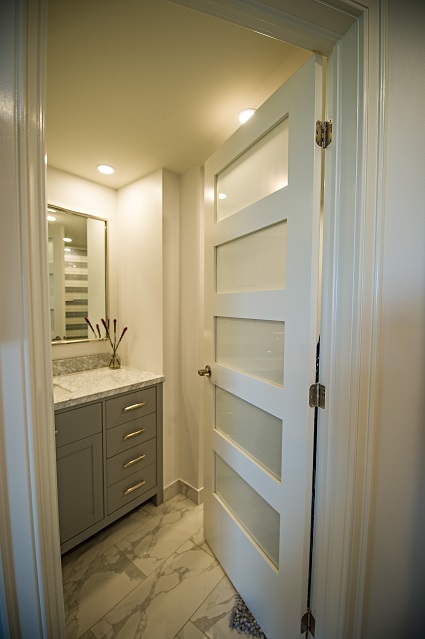 The ensuite bathroom renovation included removing the tub shower faucet and installing a new rain head and hand held as well as a new shower base, toilet, and a vanity unit with sink and hardware.